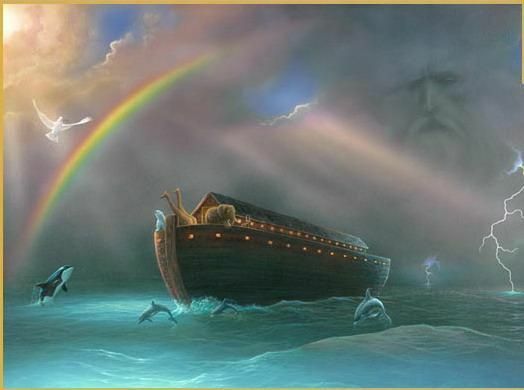 The Little Round Table: Time For An Ark? but I AM getting a little concerned. Don’t listen to critics, just get on with the job that needs to be done.